How Much Does a Website Design Cost / Price? We often are asked this question, and in short it all comes down to what your requirements are. We are a website design Toronto company and do not have set prices, every project is different, every client has different needs. Do you have the content writter? If not do you want us to help with writing the content? Do you have images? If not would do you need us to help you find them by searching image libraries for you? Do you want the facility to edit the website content yourself? Do you have a logo designed or do you need this designed also? Do you need any programming developed? Do you want visitors to be able to search your content by using a search bar? Do you want to be listed high on google? If so what search terms are important to you? 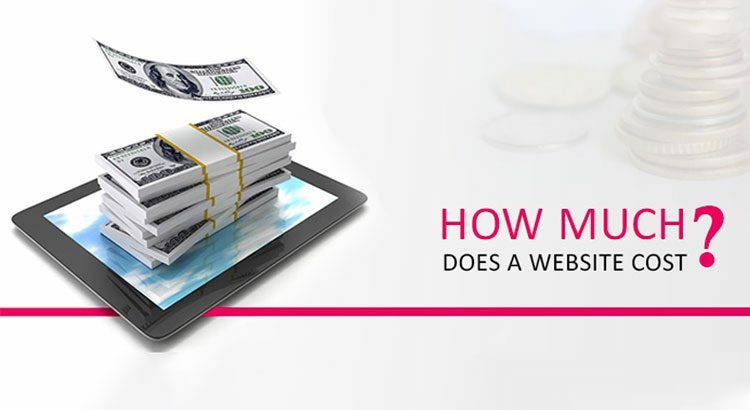 So if you require a website cost, give us as much information as possible and we will be as accurate as possible and break down the quote so you can see the work involved and decide what you want to go for.